Japan Petroleum Exploration Co. (Japex) and China’s CNOOC subsidiary Nexen Energy ULC announced today that they have started production of ultra-heavy crude oil at their Hangingstone Oil Sands Project in Alberta. The site is operated by Japex’s subsidiary Japan Canada Oil Sands Limited (Jacos), a company that holds 75 per cent of interest in the project, while Nexen owns the other 25 per cent stake. The launching of operations took place late last week. Both companies are aiming at producing 20,000 barrels of bitumen per day by the second half of 2018, once wells reach full production mode. 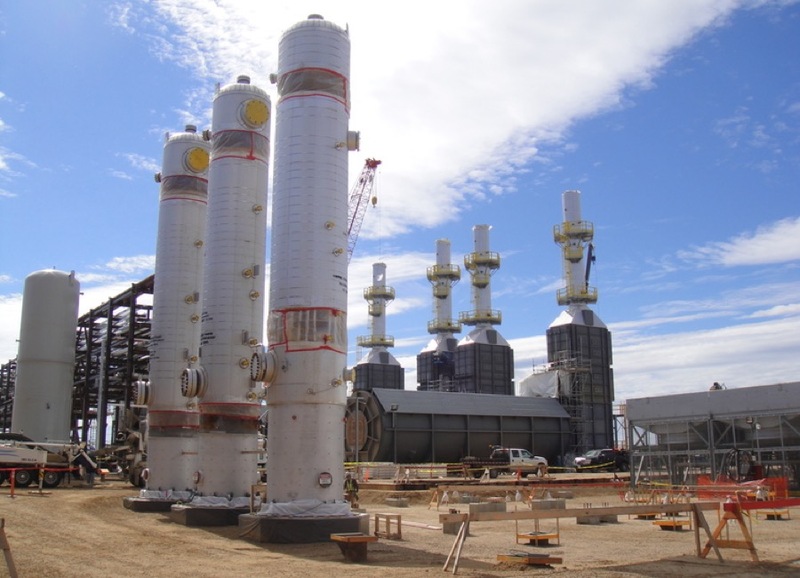 Current production levels are of 1,000 bpd using the Steam-Assisted Gravity Drainage (SAGD) method. But not everything is good news for the Asian duo. Together with the previous announcement, the firms said they have decided not to resume bitumen production at the Hangingstone Demonstration Project area, known as the 3.75 Section Area. The place was shut last year during the wildfires near Fort McMurray and, according to Japex, it does not make economic sense to keep it running. “We have been evaluating the possibility to re-start operations but in the continuing severe business environment including low oil prices and the increasing technical risks of a re-start due to declining temperature and pressure of the oil sands layer, we have decided not to re-start production operations using SAGD method in the DEMO Area,” a press release reads. The pilot project had been in operation since 1999 and produced a cumulative total of 35 million barrels of bitumen.